As the Green Bay Packers commence their season-long celebration of “100 Seasons” there is a new look to the team, on and off the gridiron. Each offseason, familiar players depart and new players arrive each NFL city. Changes occur off the playing field as well. In Green Bay, development is underway south and east of Lambeau Field and fans are taking notice. Visitors to Lambeau can’t miss the Lodge Kohler property, just one hundred or so steps from the entrance to the iconic stadium. 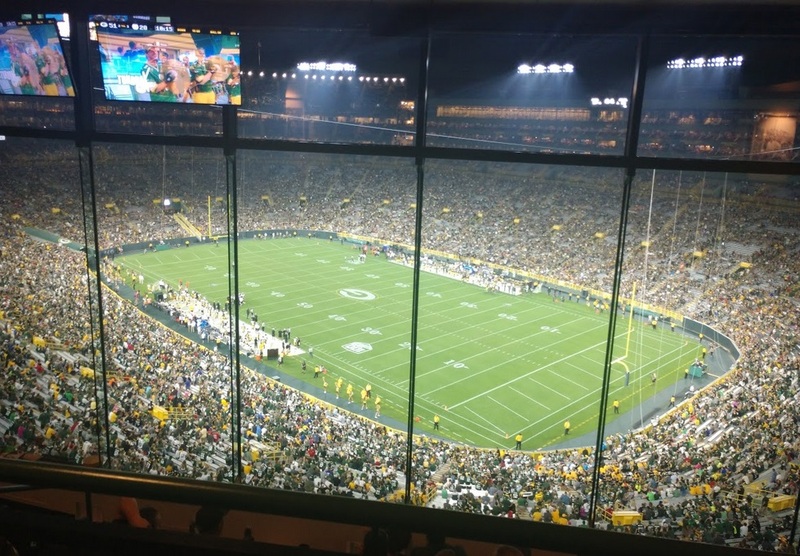 Lodge Kohler offers tremendous views of Lambeau Field and the Titletown District from guest rooms, suites and the top-floor panoramic bar/restaurant Taverne in the Sky. The restaurant features open-flame modern rotisserie cuisine and will serve lunch and dinner. It contains a beautiful open kitchen, outdoor dining, two private dining areas with seating up to 20 guests each, as well as an outdoor terrace overlooking Lambeau Field with gas fireplaces, lounge seating and cigars to enjoy. The four-diamond property also features Kohler Waters Spa, a classically designed and elegant space that will include a variety of innovative spa services, including a Kohler Custom Vichy shower, as well as a co-ed sauna, steam room and cool plunge pool. There will be six treatment rooms, three finishing stations, hair salon and boutique. A signature feature of the spa unlike any other spa experience in the U.S. will be the state-of-the-art Hydromassage Experience Pool, custom designed by Kohler hydro experts and built exclusively for this new property, taking restoration to the next level. Spa options for men and women include a full menu of massage, hydrotherapy and body treatments as well as facials, manicures and pedicures, and waxing services. Many game weekends are sold out or have limited availability. Check www.lodgekohler.com for all the information your need. Rates rate in the $150night range for a typical weekday stay. Are you a regular visitor to Packers.com? If so, you’ve seen some of the upgrades made to what is one of the top-five visited websites among NFL teams. As mobile web traffic continues to grow, with 78 percent of fans accessing content and information through mobile devices, the mobile-first design of packers.com is the core element of the re-imagined website, consolidating the desktop and mobile sites, providing a more responsive user experience. The new design also comes with a streamlined content management system which aids in timely content production and website updates, sharing between colleagues and other clubs and improved efficiency. The content management system also allows for a more secure, stable platform, built to help enhance security, performance and accessibility. 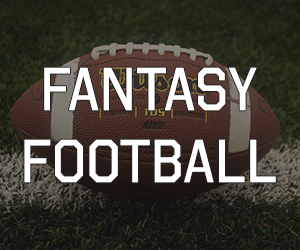 All 32 NFL websites have begun transitioning to the new system, with each club’s website maintaining a consistent design for more continuity across the league, while still allowing teams the ability to customize according to content. Fans can continue to use packers.com to view daily stories, videos, live press conferences, photo galleries, official team press releases, Packers history and information on Packers events including this year’s celebration. Giving back is another large part of the history of the Packers. For each 2018 home game, the Packers and WPS Health Solutions will recognize military families on the field during pregame activities. It’s something Packers president Mark Murphy says the organization is proud of. “We salute these brave men and women, along with their loved ones, for their courage, dedication and sacrifice. We are looking forward to recognizing them and thanking them for their service at Lambeau Field this season,” Murphy said. Scott Kowalski, WPS executive vice president, says he looks forward to another season of the program. In addition to being recognized on-field prior to the game, selected families will receive four tickets to the game and a $150 Packers Pro Shop gift card, so Go Pack Go!